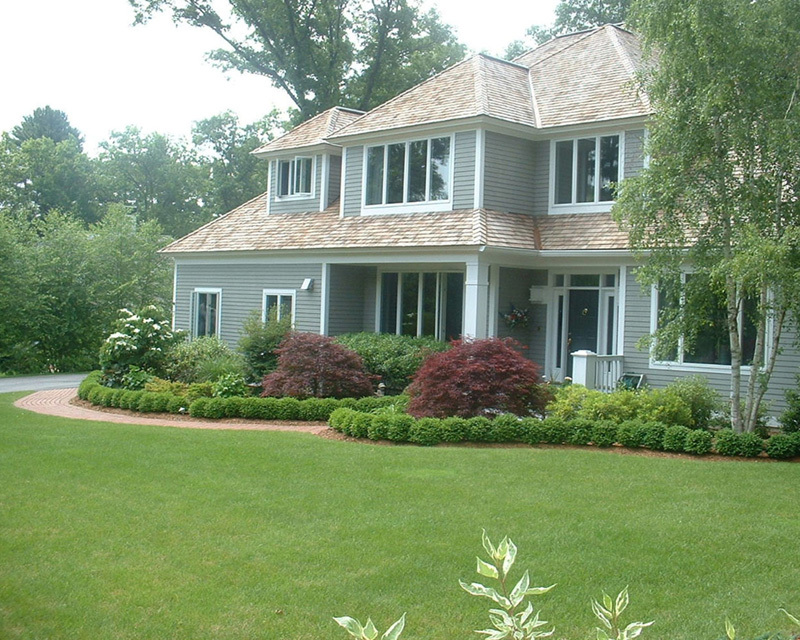 How to Hire an Experienced Irrigation Company in Hamilton MA? 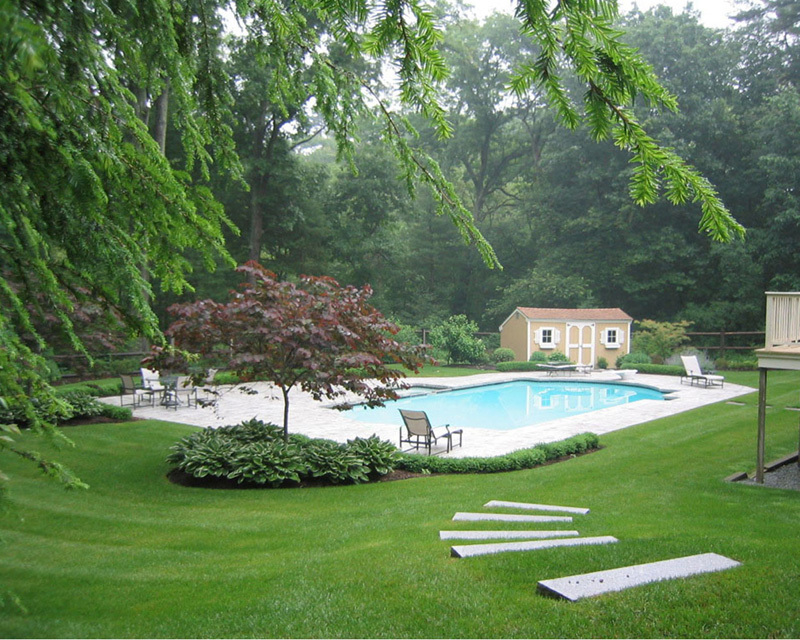 Hiring a reputable irrigation company in Hamilton Massachusetts is the most important step in installing or servicing a landscape’s irrigation system. Shortcuts and poor workmanship may eventually lead to system problems or inefficient water application. 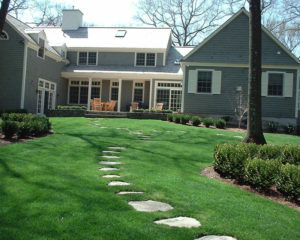 Most of the irrigation system is buried underground, so high-quality work from a reliable Hamilton MA irrigation service provider is the best insurance against shoddy or incorrect work. Although there are many reputable Massachusetts irrigation company, knowing the right questions to ask can help eliminate doubts. 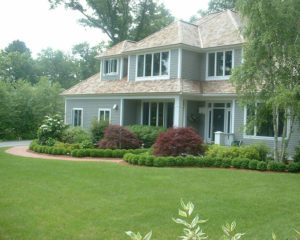 What Should the Irrigation Company in Hamilton MA Capable of Providing? A qualified irrigation service Hamilton Massachusetts provider should be eager to explain the design and products they plan to use. An irrigation company in Hamilton Massachusetts who is conscious of water conservation will suggest products designed to help in this regard. The service provider should be able to give product details and explain that while such products may cost more up front, savings should be realized eventually. Ask for References: Checking a reference or two will help you feel more comfortable with the company’s ability to meet your irrigation needs. 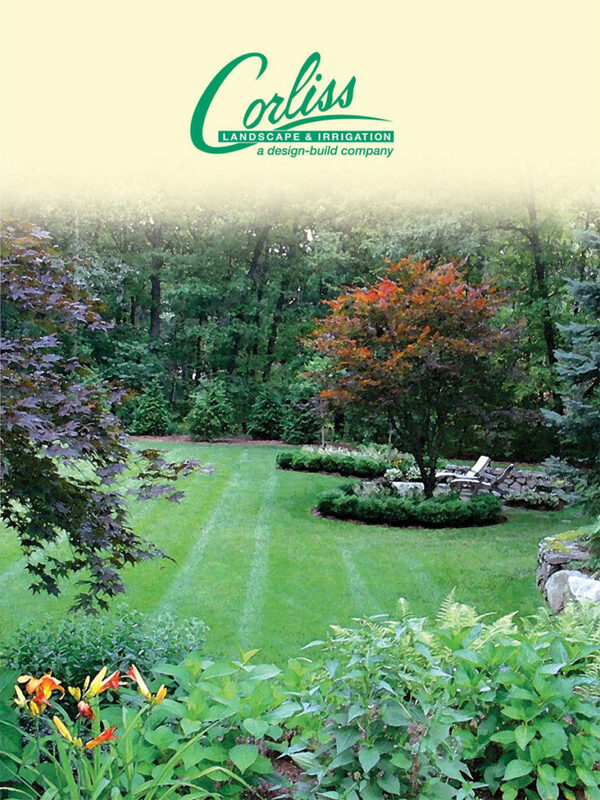 A reputable Massachusetts irrigation company will be glad to provide references. Request a proposal: If the irrigation service provider doesn’t provide a written proposal and plan, don’t choose that company. An irrigation plan is a scaled drawing of a landscape irrigation system that clearly shows the scope and details of the installation project or changes to an existing irrigation system. Ask about water management: Request that the system should be designed with water efficiency in mind. The irrigation service provider should be knowledgeable about devices available that will conserve water when properly installed and programmed. 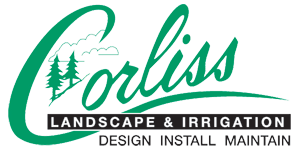 Choose Corliss Landscape & Irrigation as your irrigation company in Hamilton Massachusetts and be stress-free. 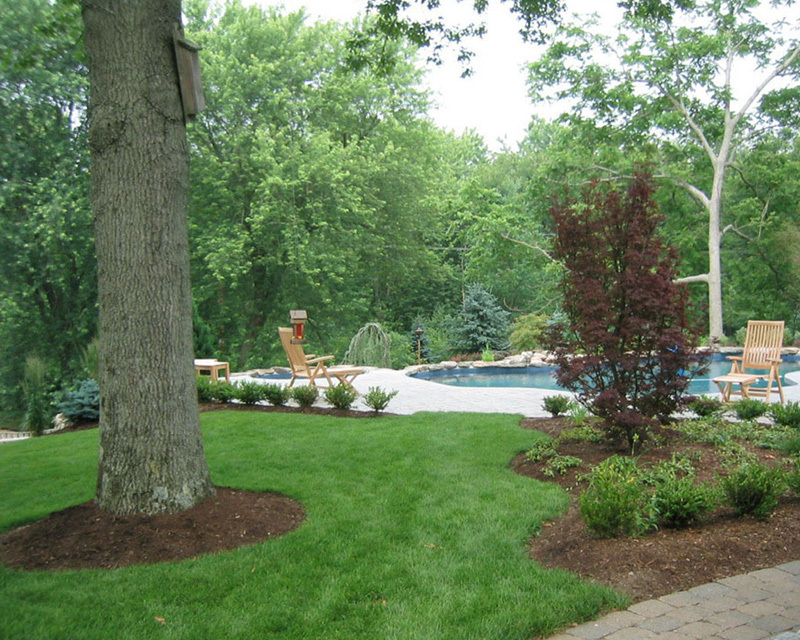 We are the one-stop facility for every irrigation service you need in and around Hamilton Massachusetts. Call us requesting a free quote today.